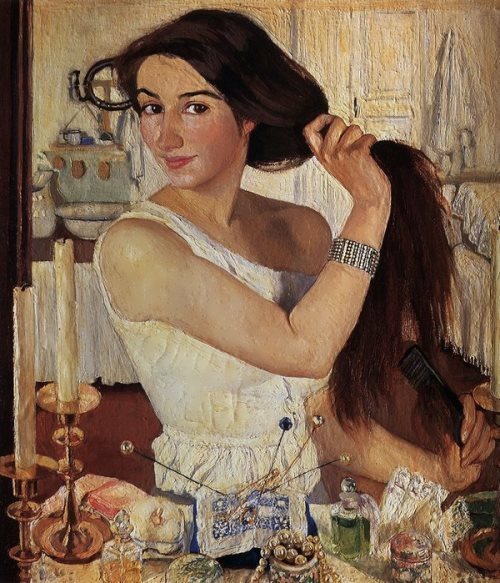 Zinaida Serebryakova, a Russian artist who became famous for her self-portrait in the early 20th century, lived a long and eventful life. To tell the truth, she spent most of her life in Paris. Pretty girl was born on December 12, 1884 into the famous art family Benoit-Lansere, that became known for several generations of sculptors, artists, architects and composers. Zinaida spent her childhood in a beautiful creative atmosphere in the circle of a large family. The family lived in Petersburg, and for the summer they always moved to the Neskuchnoe estate near Kharkov. The girl studied painting privately at first with Princess Tenishcheva in St. Petersburg, then portraitist Osip Braz became her teacher. Later, she continued her education in Italy and France. On her return from Paris, the artist joined the World of Art society, uniting artists of those times, later named the Silver Age. The first success came to her in 1910, after showing the self-portrait At the Dressing-Table (1909). You know, the picture was immediately bought by Pavel Tretyakov for the gallery. Arkhip Kuinji was a Russian painter of Greek origin, master of landscape painting. Actually, he is known as the bard of the Ukrainian night. His surname means goldsmith in Tatar. Arkhip was born on January 15 (27), 1841 (according to another version in 1842) in Donetsk region, Russian Empire into a family of a poor shoemaker of Greek descent. Soon the boy lost his parents and was raised by his aunt and uncle. Since his childhood Arkhip was fond of painting and drew everywhere – on the walls, fences and scraps of paper. The boy lived in great poverty, so he had to work hard. His passion for drawing drew him to Feodosia, to see Ivan Aivazovsky. 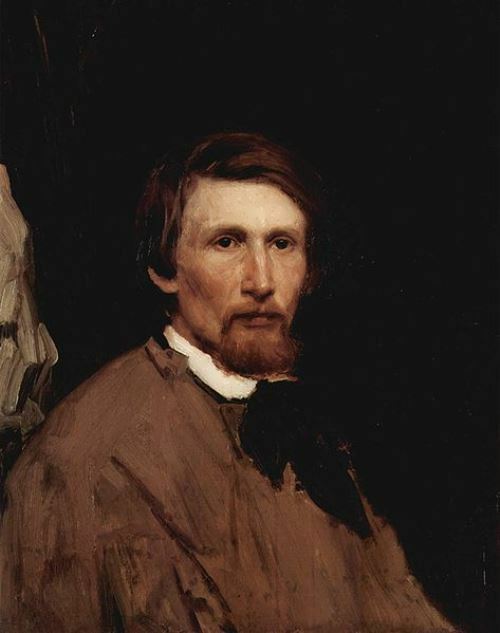 In 1865, Kuinji decided to enter the Academy of Fine Arts and moved to St. Petersburg, but his first two attempts failed. In 1868 he was awarded the title of a free artist. 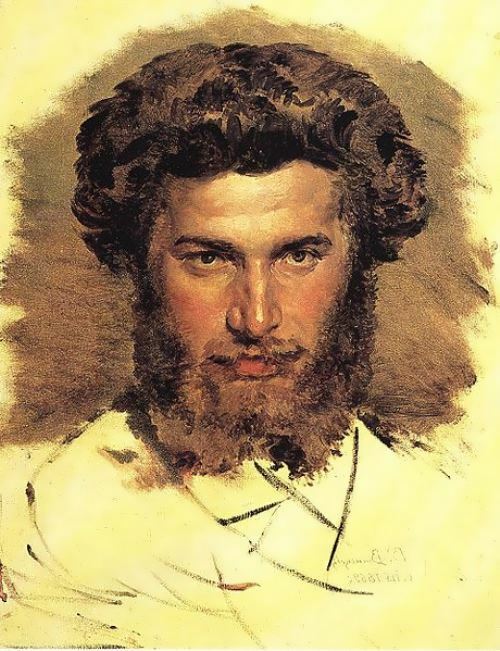 You know, he made friends with Ilya Repin and Viktor Vasnetsov, and was an acquaintance of Ivan Kramskoi, the ideologist of the progressive Russian artists. 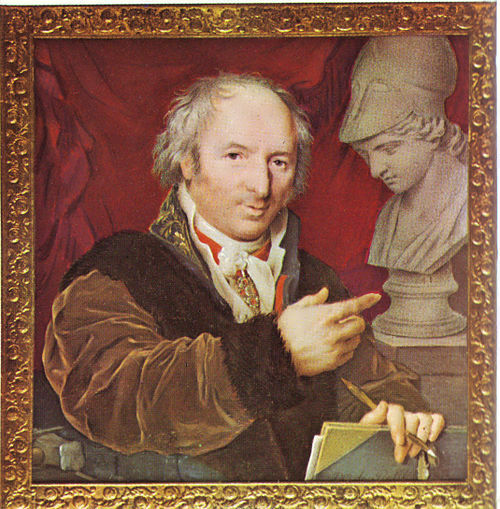 Vladimir Borovikovsky was an outstanding Russian portraitist, master of religious painting. Numerous portraits of the highest figures and the Petersburg nobility brought him fame. By the way, he was an Academician of the Imperial Academy of Arts. The boy was born on July 24 (August 4), 1757 in Mirgorod into a Cossack family. You know, father, uncle and brother of the future artists were painters. In his youth, Vladimir studied icon painting under the guidance of his father. In 1774, the boy served in the Mirgorod Cossack regiment. 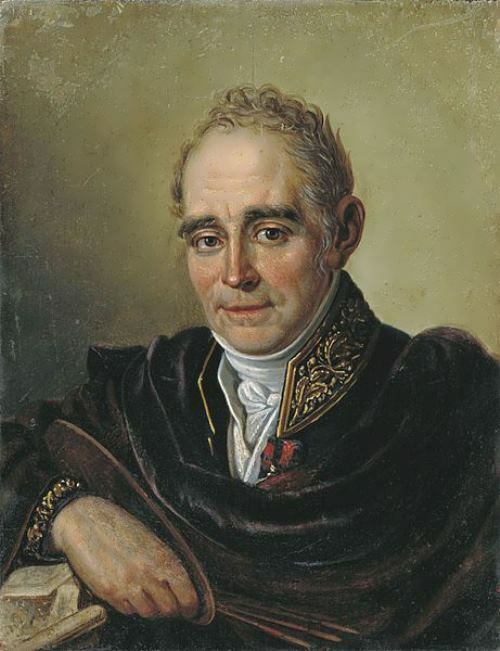 In the first half of the 1780s Borovikovsky retired and devoted himself to painting. He drew for the local churches. Moreover, in the 1770s the artist decorated the room in the house in Crimea, destined for the reception of the Empress. Catherine II noted the work of the artist, and ordered him to move to St. Petersburg. Borovikovsky was in the company of poets whose interests and ideas were linked to the new wave in literature – sentimentalism. At the center of his attention there was man’s inner world and unique individuality. Alexei Savrasov is a Russian realist artist, one of the founders of The Wanderers. You know, he was the discoverer of the lyrical landscape in Russian painting. To tell the truth, the creator of the national Russian landscape, began as a low-income person, the first buyers of the Savrasov’s paintings were merchants at the market. 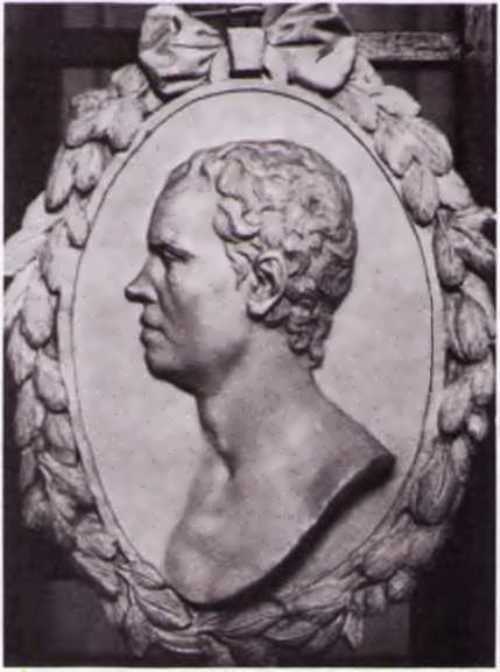 At the age of 24 he became an academician. 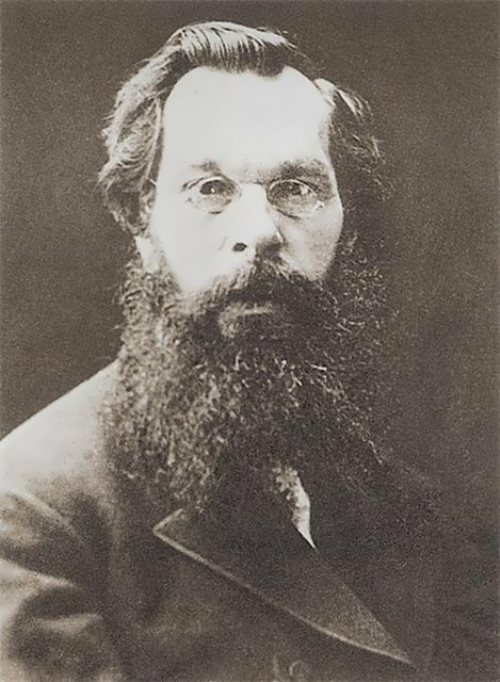 Alexei Kondratievich was born on May 24, 1830 into the family of a merchant. His father wanted the son to follow in his footsteps. However, the boy was fond of drawing and drew on any sheet of paper that fell into his hands. Once Alexei decided to show his drawings to merchants at the market and they asked to bring more. The first step into the real world of painting was a casual acquaintance with Alexander Vorobyev, who attended the Moscow School of Painting, Architecture and Sculpture. How did young Alexei dream about this! After a series of scandals at home 14-year-old Alexei entered the school. He earned money himself, still selling his drawings to merchants. Soon the boy had to leave school because of his mother’s illness.